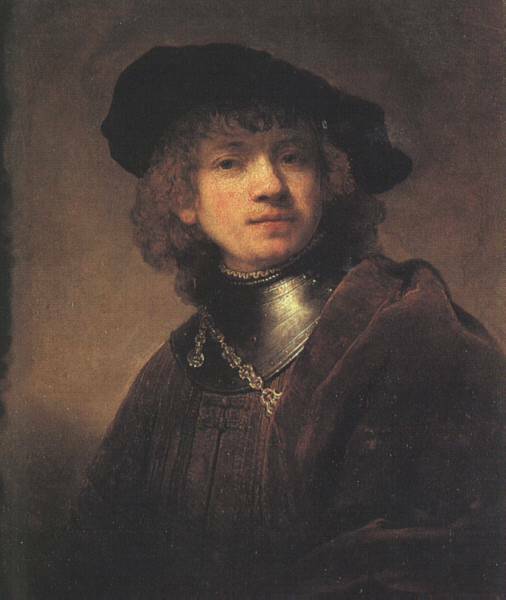 Rembrandt Harmenszoon van Rijn or Ryn (rem'brănt, Du. rem'bränt här'munsōn vän rīn) [key], 1606–69, Dutch painter, etcher, and draftsman, b. Leiden. 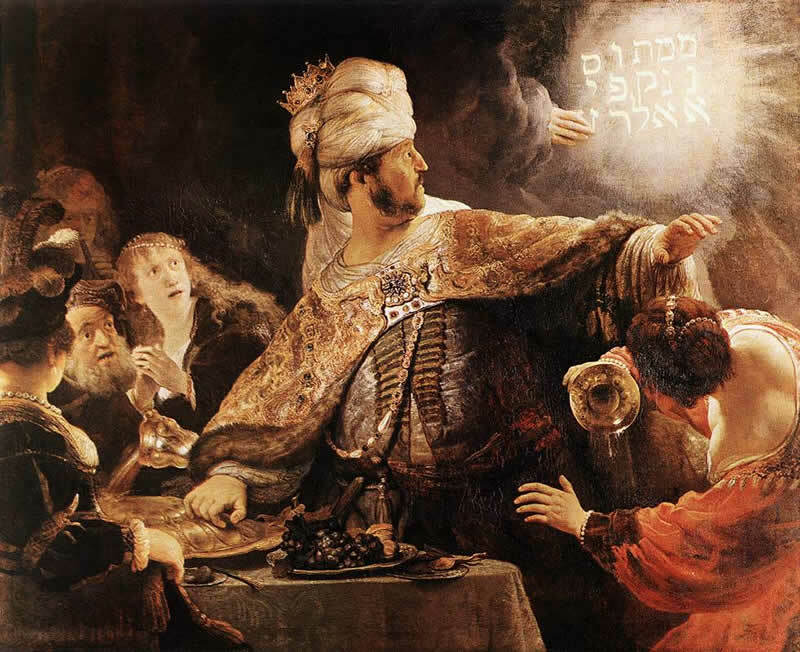 Rembrandt is acknowledged as the greatest master of the Dutch school. 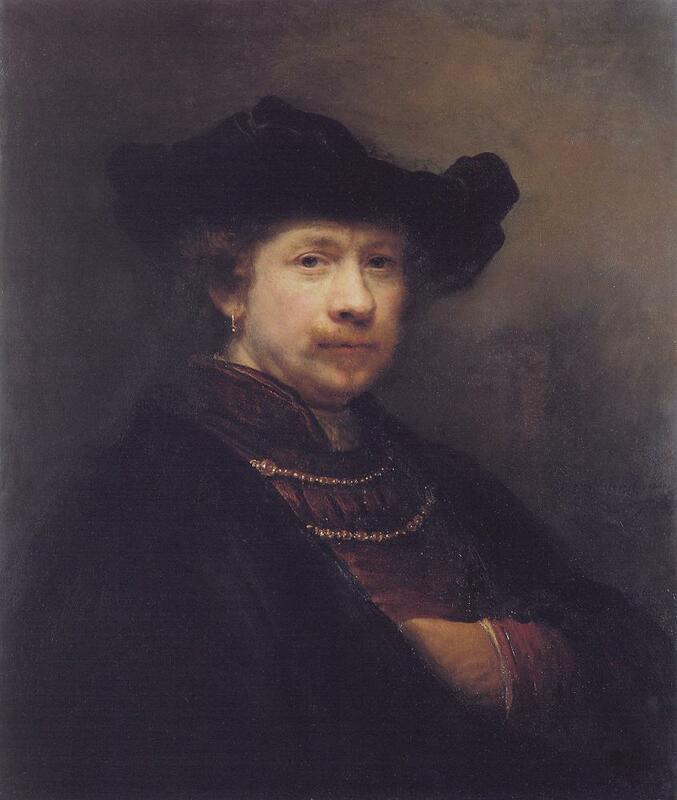 In 1625 Rembrandt returned to Leiden, where he developed his own distinct style, using the many possibilities of the oil medium, heavily layering the paint, and experimenting with diverse techniques. He showed an unusual preference for the faces of the old and the poor from his earliest works to his latest (e.g., Two Philosophers, Melbourne). In the Leiden years he began the magnificent series of nearly 100 self-portraits that describe the continuing development of his profound self-understanding and self-awareness, as well as his stylistic growth. 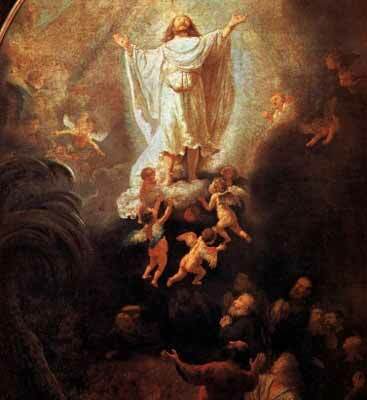 While in Leiden he collaborated with Jan Lievens and began to teach. 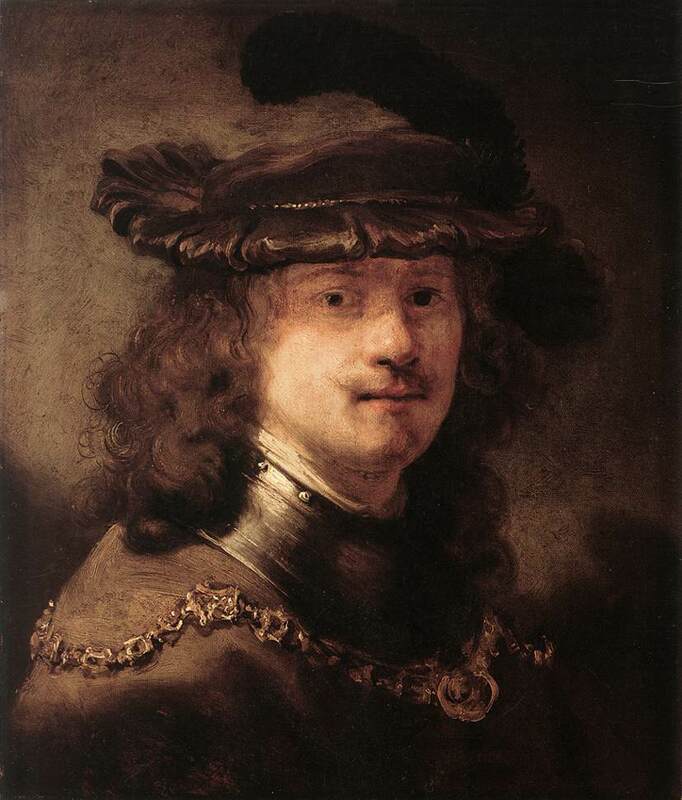 In 1660 his housekeeper and devoted love for many years, Hendrickje Stoffels, and Titus formed a business partnership to shield the bankrupt Rembrandt from his creditors. 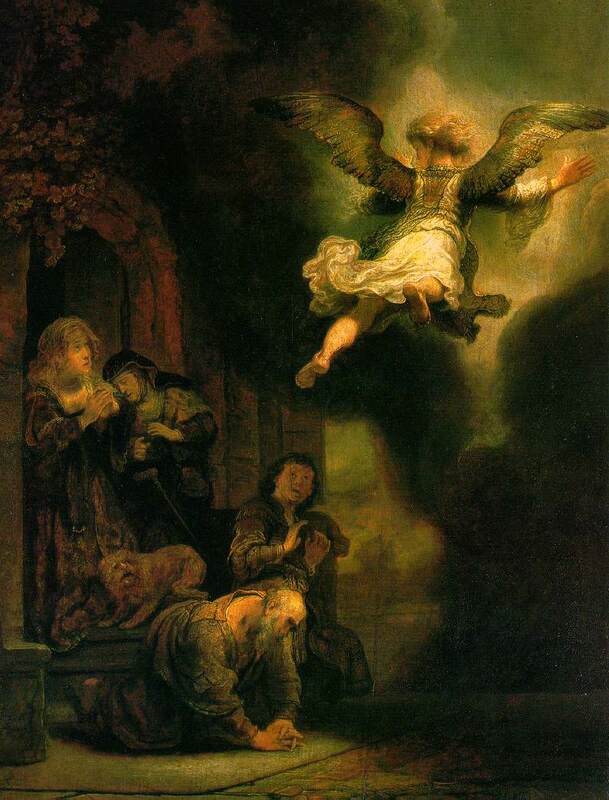 In the last two decades of his life Rembrandt, withdrawn from society and no longer fashionable, created many of his masterpieces. These works were more concerned with human character than with outward appearance and are the foundation of his unequaled reputation. Aristotle Contemplating the Bust of Homer (1653; Metropolitan Mus.) reveals his power to elicit a mood of profound mystery and meditation. Among the other remarkable paintings of this period is Bathsheba (Louvre); two of the notable etchings are Three Crosses (1653) and Christ Presented to the People (1655). 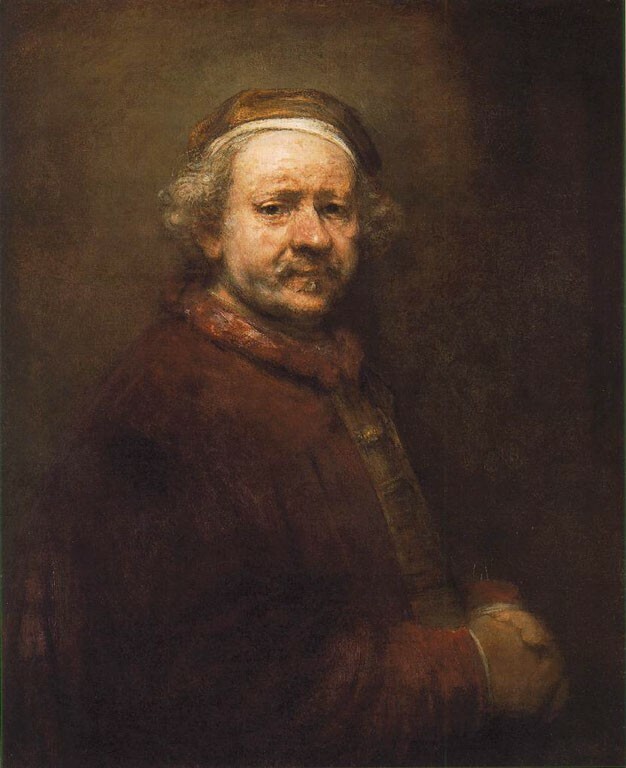 "Rembrandt Harmenszoon van Rijn." The Columbia Electronic Encyclopedia.